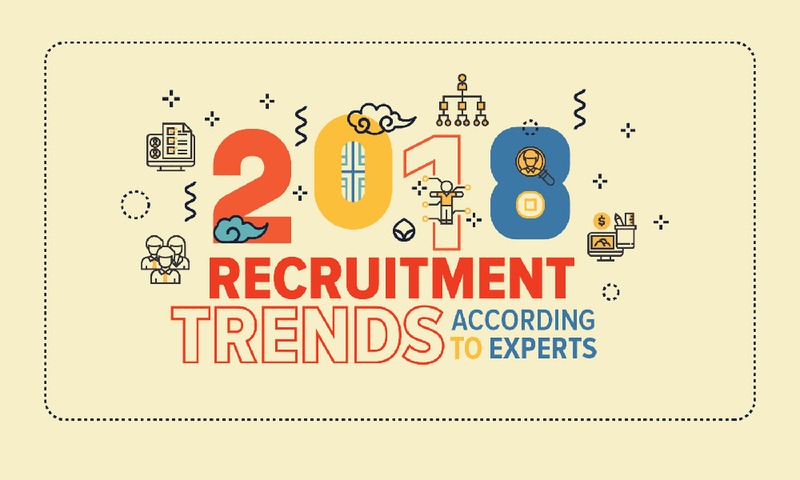 In 2017, the recruitment firms and the overall HR industry delved into how they can increase employee engagement, improve employee retention, and utilize automation technology to make their process more efficient. This 2018, more disruptions and trends will evolve to help shape the future of HR and recruitment. Here’s what you can expect this coming year.